Navneet Gems and Minerals is a well known name in gemstones and minerals world. You will get all types of sapphire and other gemstones in our stores. We have a chain of stores in various parts of the world where you can find our best rough sapphire products. We bring rough sapphire from various parts of the world in our factories and then these stones are cut and finished to produce desired shape and size. Sapphire comes in different colors like blue, pink, white etc. but the most demanding is blue sapphire which comes from Madagascar, Thailand, Cambodia and India but the top quality sapphire rough come from Burma, Ceylon and kashmir. 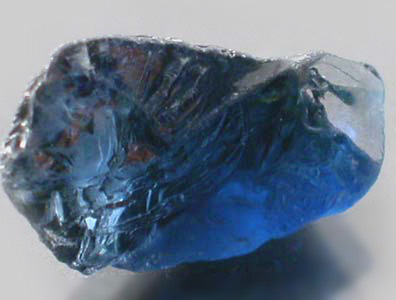 Madagascar and Tanzania has huge deposit of sapphire rough and it hasn’t been long when it was found. Mogok, Burma and Ceylon, Sri Lanka are famous for top quality. Natural blue Sapphire gemstone not only comes in high price range but also come in lower range starting with 5-10$ per carat. 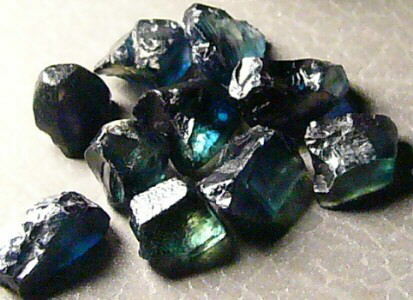 Lower quality of blue sapphire comes opaque, well cut, polished. We have both rough and finished sapphire at our stores. Even if you have never purchased sapphire gemstones before, you will not find any difficulty in choosing a gemstone at our stores as we have a very helping and supportive staff ready at your service. You can ask your queries about rough sapphire and how to use them in jewelries. With our large product range, you will never get confused in choosing the best one for you. Sapphire can be available in various colors including blue, yellow, purple, orange or green due to trace amounts of various elements like iron, magnesium, copper, etc. 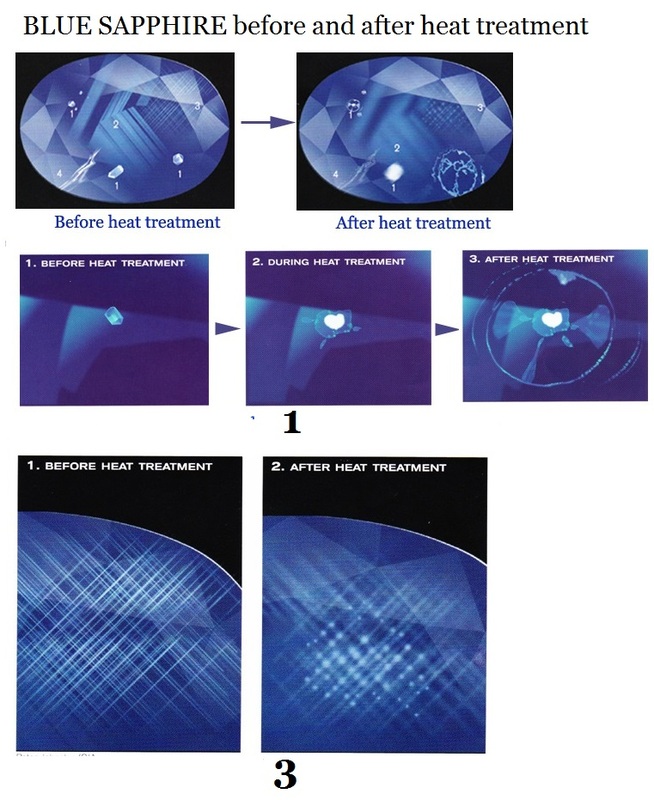 Though sapphire is mainly used in jewelry, but because of its hardness it can also be used in many other applications such as in scientific instruments, wristwatch crystals, windows, etc. For more informatio about rough sapphire, you can contact us at info@navneetgems.com if you want to ask any question or you want to know more about it.